Director Dan Gilroy Seeks to Inspire With "Roman J. Israel, Esq." In writer and director Dan Gilroy’s new film, “Roman J. Israel, Esq.,” Denzel Washington (“Fences,” “The Equalizer”) portrays a driven defense attorney whose career and passion for social justice are put to the test. Set within Los Angeles’ corrupt criminal court system, the film depicts the roadblocks Roman J. Israel Esq. faces in his fight for social equality. When Israel’s beloved mentor and civil rights icon, William Henry Jackson, dies, Israel’s asked to join a firm run by one of Jackson’s former students, the lawyer George Pierce (Colin Farrell). After attaining this new position and befriending a young champion of equal rights, Maya (Carmen Ejogo), Israel discovers the road to justice can be a strenuous, emotionally taxing journey. For Washington, the role of Israel required filling some big shoes — literally. The actor spent time perfecting his character’s unique persona, which meant gaining weight, letting his hair grow out and wearing his shoes a few sizes too big to affect the way he walked. In a phone conversation with The PHOENIX, Gilroy shared how Washington’s uncanny ability to transform into his character required little assistance from the directorial side. Washington also produced the film and helped choose the music his character listens to in the film. Gilroy described how James Howard’s musical score coincided with the playlist of songs Washington compiled for his character, which consisted primarily of ‘60s and ‘70s soul classics. As a writer, Gilroy crafts the characters in his screenplays into complex emotional subjects. In his 2014 directorial debut, “Nightcrawler,” which earned him an Academy Award nomination for Best Original Screenplay, Gilroy developed a character-based film filled with underlying themes about the occasionally unethical nature of journalism. 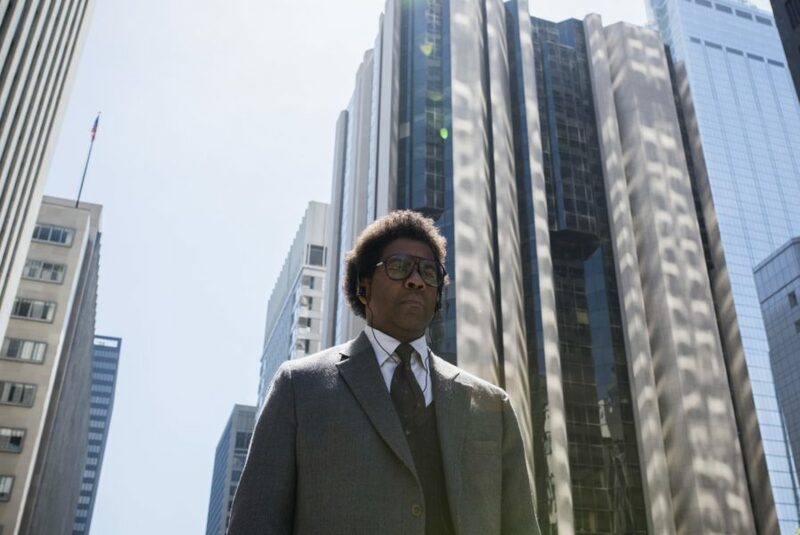 “Roman J. Israel, Esq.” follows closely in the footsteps of “Nightcrawler” by focusing on one multi-dimensional character. Gilroy said his decision to write character-driven films stems from his motivation to push the boundaries of ordinary cinema and develop stories focused on people as compelling, standalone subjects. For Gilroy, shooting the film on location in Los Angeles was essential to capturing the essence of Israel’s story. The location allowed the director to introduce audiences to the corruption taking place within the legal system. “Roman J. Israel, Esq.” aims to uncover the complexities of human nature and the passions that force people to challenge the status quo. Gilroy said he hopes the film’s ideas of self-determination and the pursuit of justice will resonate with audiences and inspire them to approach life with an activist mentality. 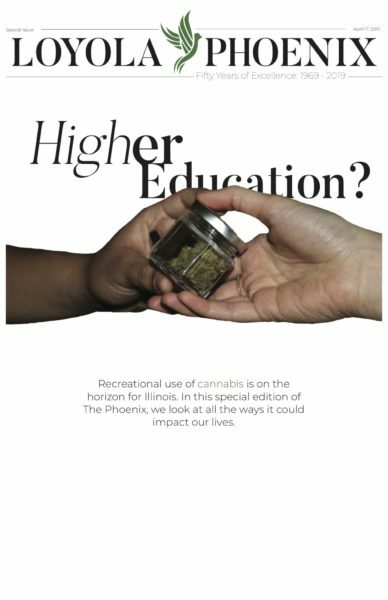 “What I would love is if people left with a little bit of Roman Israel inside of them, that the next time they have a choice of how to use their time and resources to do something, [they] might think of Roman and choose Roman’s path,” Gilroy said. “Roman J. Israel, Esq.” hit theaters nationwide Nov. 22.